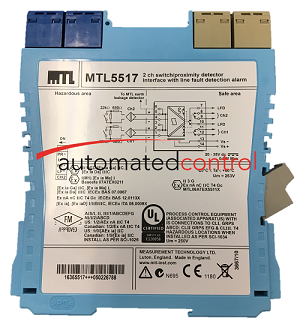 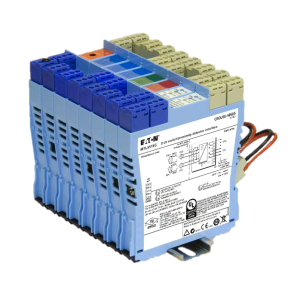 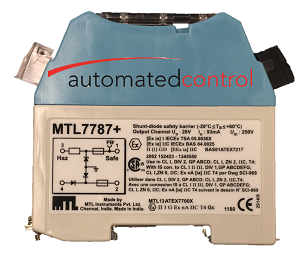 The MTLx517 enables two safe-area loads to be controlled, through a relay, by proximity detectors or switches located in a hazardous area. 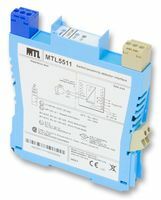 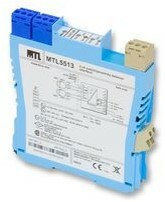 Line faults are signalled through a separate relay and indicated on the top of the module. 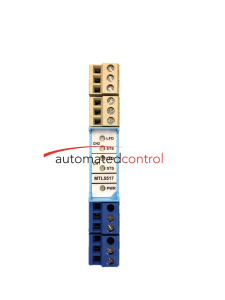 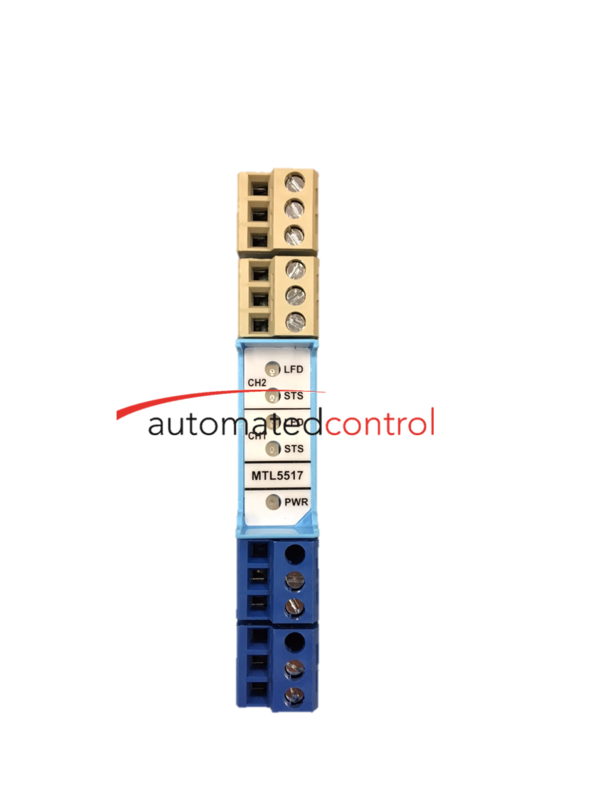 Switches are provided to select phase reversal and to enable the line fault detection.